The owners of a North Yorkshire hotel are facing a £22,000 legal bill after a member of the public fell down a flight of stone cellar steps. Leeds Magistrates' Court heard that the woman in question, who was attending a function at the hotel, leaned on the doors, which gave way and allowed her to fall down the stone cellar stairs behind her. The stairs were particularly steep and inadequately maintained, causing her to sustain injuries as she fell. There's no excuse for seriously poor maintenance standards. 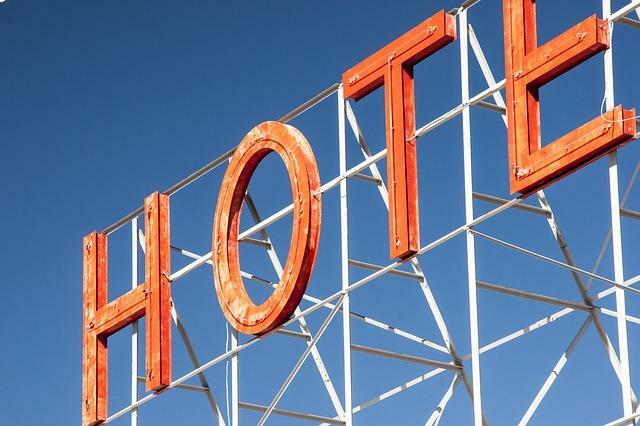 But accidents can still happen even in hotels where time and effort is put into keeping the building in top shape for guests so it's important any business in the industry has explored their requirements for hotel insurance to cover any unexpected costs in the result of an accident. In an investigation carried out by Ryedale District Council, it was concluded that owners of Ryedale Hotel, Warmest Welcome Ltd., had failed to ensure the cellar doors were adequately secured, and failed to take "reasonably practicable steps" to prevent members of the public gaining access to the cellar. Following the hearing, Warmest Welcome Ltd pleaded guilty to two charges namely breaching Section 2(1) and Section 3(1) of the Health and Safety at Work etc. Act 1974. The company was fined £13,000 with £9,000 costs and a victim surcharge of £120.